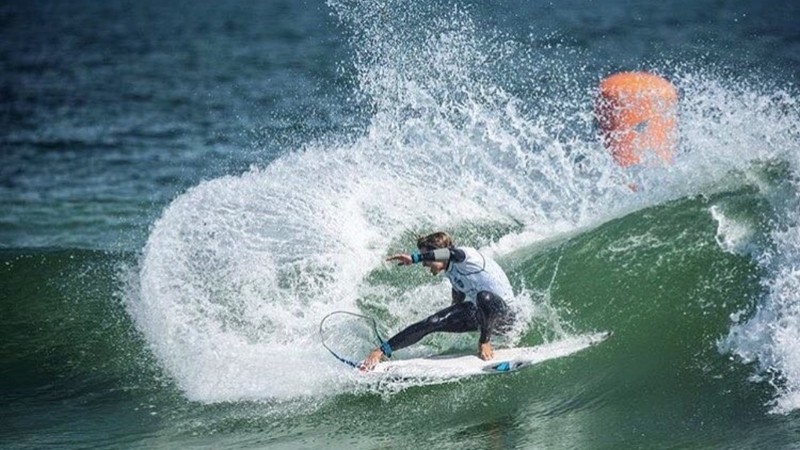 Josh Burke has been awarded the World Surf League 10,000 QS wild card into the Balito Durban South Africa Event, June 25 - July 1st. He becomes the first Barbadian to ever compete in a men’s 10,000 event and to be considered and awarded this wildcard at the highest level of the WSL qualifying series tour. 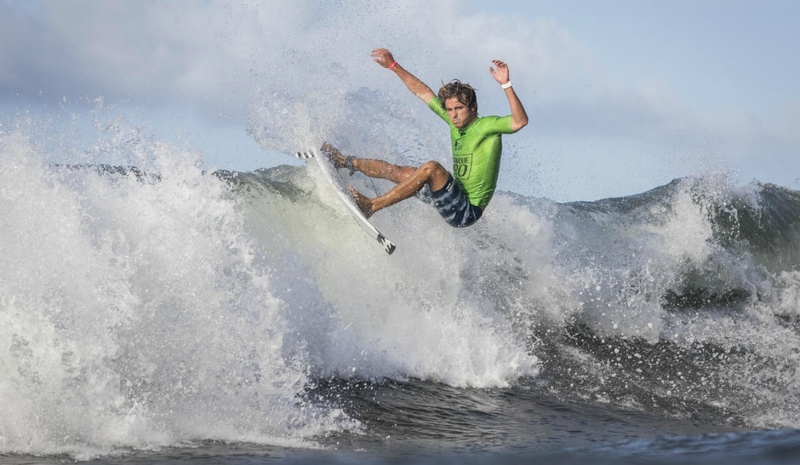 This provides Josh with an amazing opportunity to capitalize on his already outstanding performance for 2018, including a first at the Ron Jon Cocoa beach event, third at the Florida Pro Sebastian inlet, ninth at the Martinique Surf Pro, ninth at the Barbados Surf Pro and is currently 36th on the international QS rankings and first on the WSL North American region rankings - the first Barbadian to hold these men’s rankings at half year. 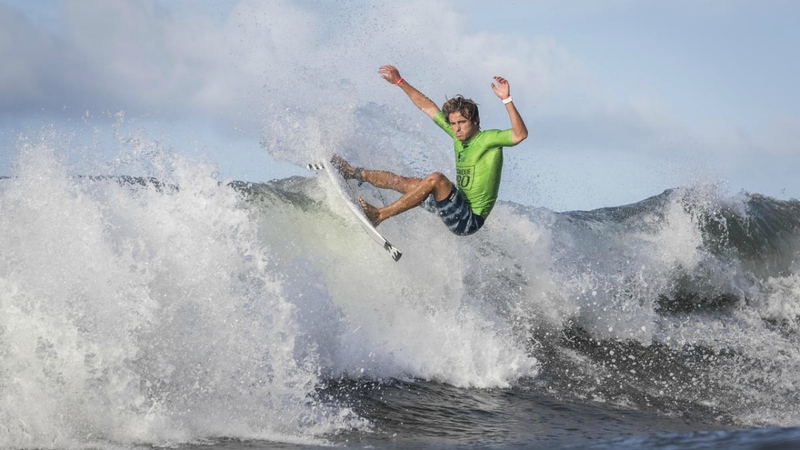 A BILLABONG and REEF Global Ambassador, Burke will continue on his quest to qualify on the World Championship tour after the South Africa event at the 10000 US Open of Surfing in Huntington Beach California July 25th - Aug 5th, the highest level of professional surfing.